Please fill in the short form below with your question, either about the Airmar M155 28kHz , or for some technical advice. Please include details of your vessel if you feel they will help us answer your query. 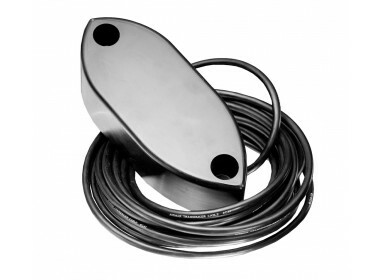 The M155 is a compact, competitively priced 28 kHz "blister" type transducer. 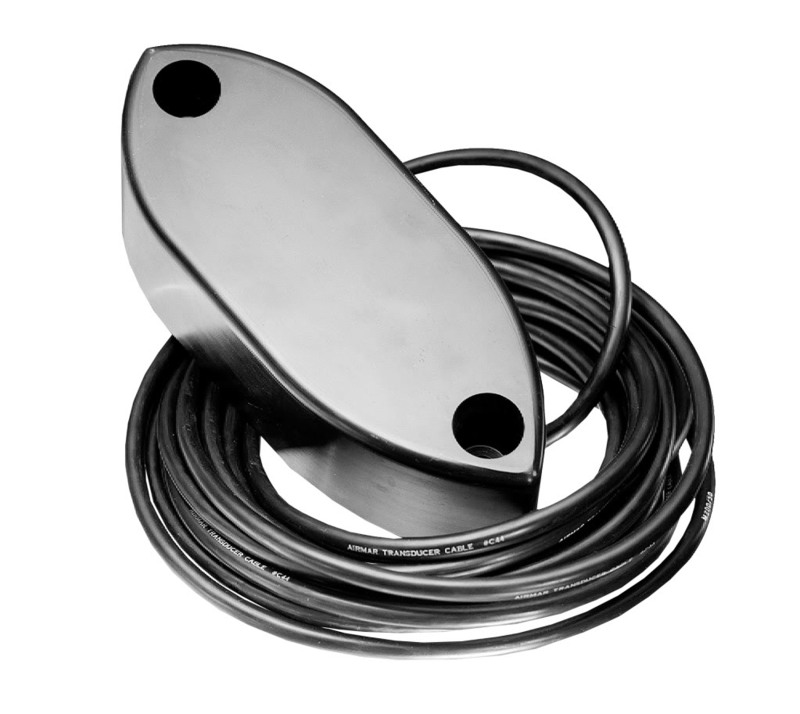 Its design is easier and less costly to install than magnetorestrictive transducers requiring steel tanks.